Let’s be honest—if you’re an outdoor enthusiast planning your next great American adventure, Nebraska may not be the first place that springs to mind. But don’t be too quick to write off the entire state as nothing but cornfields and tumbleweeds, or you could miss the opportunity experience some of the most unique and underexplored landscapes in the country. The state is an unexpectedly wild place brimming with culture and history, rare and threatened ecosystems, thousands of trail miles, wild rivers, and (of course) cowboys and rodeos. Here are ten surprisingly enticing reasons why Nebraska should be on top of your adventure bucket list this year. 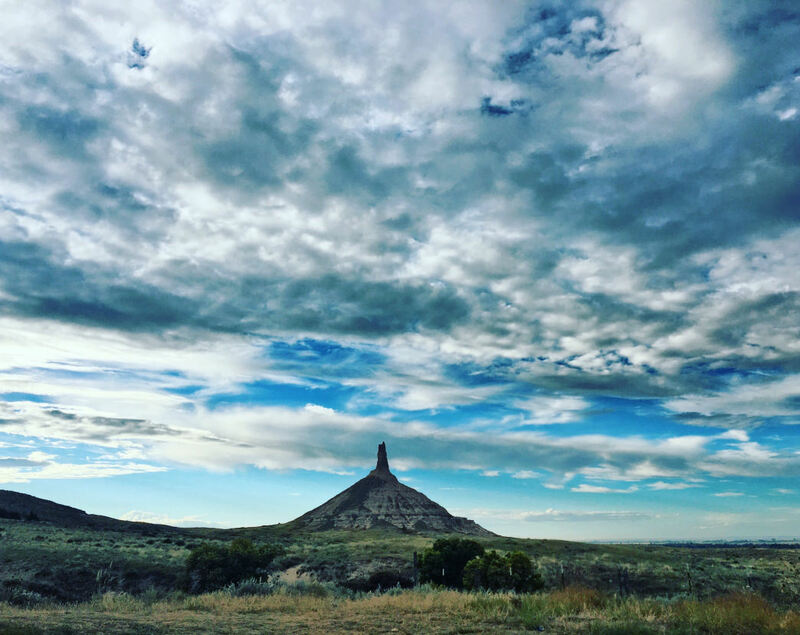 Chimney Rock is arguably the most famous landmark along the Oregon Trail. The slender spire is easily recognizable for anyone who ever shot squirrels or died of dysentery while playing the iconic computer game. The 325-foot tower rises up from the grasslands outside of Scottsbluff, casting a dramatic profile against the prairie skies. A narrow and rugged trail begins at visitors’ center and leads to the historic monument, but you can’t touch it—there is a protected buffer around the base of the rock to ensure its protection. Every spring, 80% of the world’s sandhill crane population congregates in the Platte River Valley as part of their great journey north. The Platte River Valley, a swath of critically threatened habitat along America’s Central Flyway, is a stopover for millions of ducks and geese as well. You can witness this spectacle from a handful of wildlife sanctuaries and recreation areas throughout the Great Plains. While you can always pitch a tent or reserve a state park cabin, Nebraska offers some of the most intriguing opportunities for ‘glamping’ that you’ll ever come across. 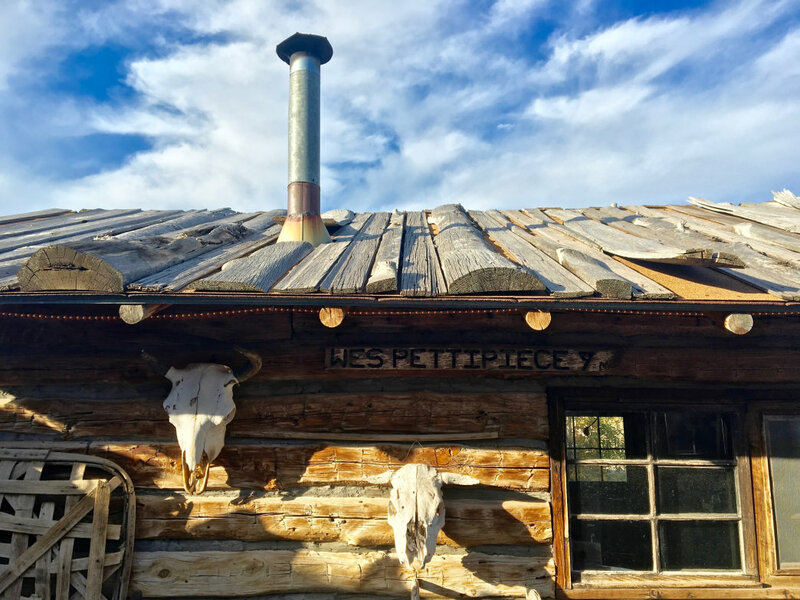 Book a stay at the High Plains Homestead in Crawford, just outside of Toadstool Geologic Park, and experience what daily life was like for early pioneers. Rent a teepee at Platte River State Park, sleep in a private adobe shelter at Fort Robinson State Park, or even bed down inside your own covered wagon at the Barn Anew Bed and Breakfast near Scottsbluff. Everyone loves to cap off a day of climbing or hiking with a cold pint and that familiar cast of Patagonia-clad outdoorsy friends. But while you’re visiting a place as authentic and wild as Nebraska, switch up the usual après routine and check out the cultural activities offered for free at many state parks across the state. Most of them take place in the summer, such as the weekly rodeo at Fort Robinson, or a buffalo stew cookout at Buffalo Bill Ranch State Historical Park. 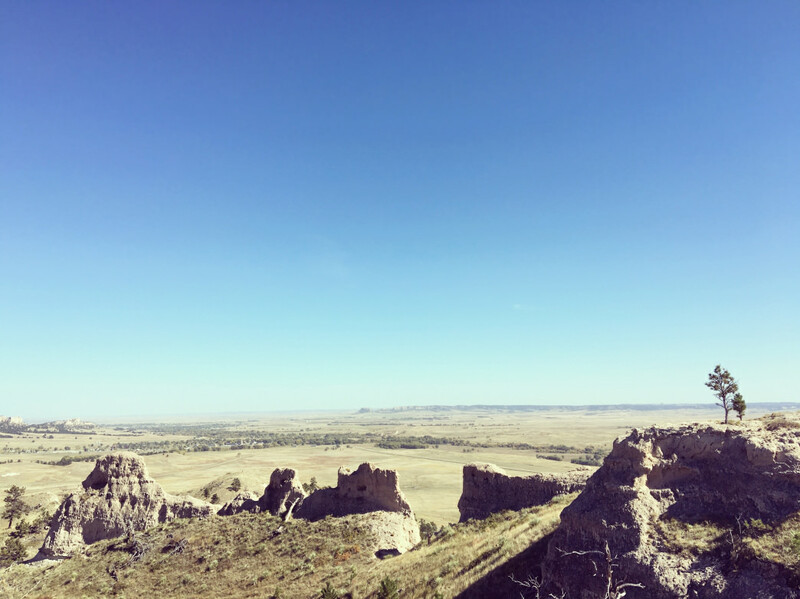 Explore the badland formations of Toadstool Geologic Park in the Oglala Grasslands of Northwest Nebraska. The canyons, ravines, and buttes that characterize this windswept landscape feature striking colors and almost zero vegetation. Made even more interesting by the park’s namesake mushroom-shaped rock formations, Toadstool is one most unusual areas in the country to explore on foot. The Cowboy Recreation and Nature Trail occupies the abandoned corridor of the Chicago and Northwestern Railroads, and is the longest rail-to-trail project in the country. Made of crushed limestone, the trail stretches on for 321 miles across the Nebraskan Outback. The greenway is open to walking, biking, and horseback riding, while connecting 29 communities, traveling over 221 bridges, and threading through the wide open landscapes of the Sandhills, Pine Ridge, and the Niobrara River Valley. It is a shining example of successful repurposing and a fantastic way to explore the heart of the American Midwest. Have you ever heard of Crazy Horse, Buffalo Bill, or the Pony Express? 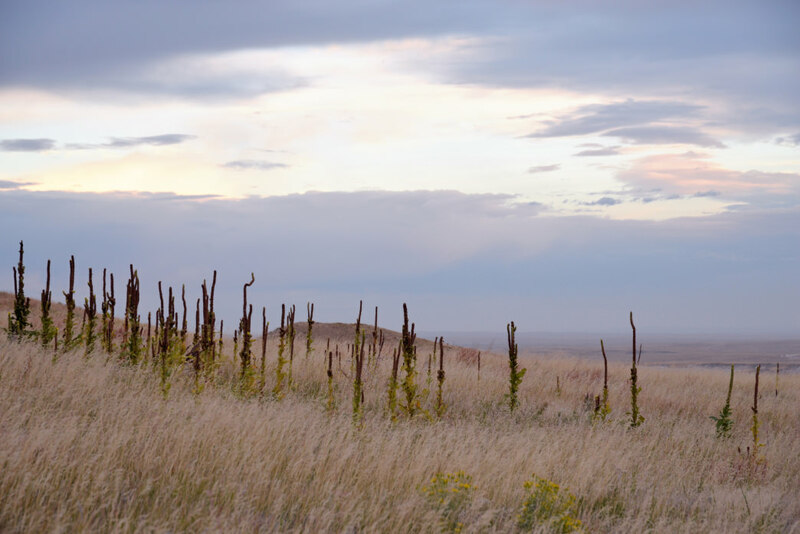 Nebraskan State Historical Parks seamlessly blend rugged outdoor adventure and exquisite scenery with the fascinating history of westward expansion. 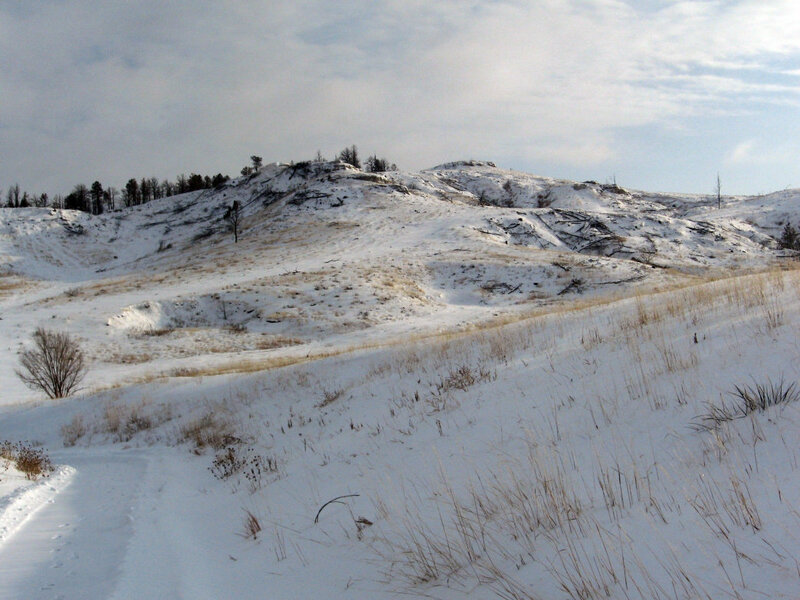 Fort Robinson State Park, a 22,000-acre former military fort in the Pine Ridge, is the site of the 1879 Cheyenne Outbreak and the murder of Sioux Chief Crazy Horse. Wagon Wheel ruts from the Oregon Trail are still visibly etched into the hillside of Ash Hollow State Park. Working ranches, trading posts, sod houses, and living history exhibits throughout the state are intertwined with hiking trails, waterfalls and wildlife sanctuaries, creating unparalleled opportunities to dig deep not only into the wilderness, but also into the past. National Geographic has called the Ashfall Fossil Beds, a 360-acre, trail-laced park in Antelope County, the "Pompeii of Prehistoric Animals." Twelve million years ago, volcanic ash engulfed a watering hole, entombing every animal unlucky enough to be enjoying a cool drink at the time. Their skeletons remain within the Savannah-like landscape of Northeastern Nebraska, preserved in their death positions with evidence of their last meal still in their mouths. Today, this state historical park is an active dig site as well as a recreational destination, with paleontologists hard at work to preserve and display the astonishing fossils they find. What’s the best way to travel through enormous, snow-covered grasslands and along hundreds of miles of rail trails? Cross-country skiing, of course! During the winter months, the Great Plains are transformed into a soft, quiet world of sparkling white, stretching in every direction for as far as the eye can see. Coasting along the gentle gradient of the state’s many nature trails and greenway is pure joy—it’s no wonder why Nordic skiing is such a popular activity during a Nebraskan winter. If you have always associated Nebraska with cornfields and cattle, your preconceived notions are about to be challenged. The landscape inside the Cornhusker State is rugged, exquisite, and surprisingly varied. The Northwestern region is characterized by sweeping bluffs, sandstone cliffs, and unusual rock formations carved by millions of years of erosion. One quarter of the state is covered in the Sandhills, a prairie of mixed grasses on top of rolling sand dunes. And then there’s the Pine Ridge area, a high escarpment on the high plains, which runs for about 100 miles across the state. Pine Ridge is an explorer’s dream, filled with peaks, canyons, meadows, forests, and steep buttes. Even the flat stretches of prairieland are carved with rivers and studded with waterfalls. The vast, ever-changing landscape is some of the most beautiful and unique terrain in the country, yet is often overlooked.